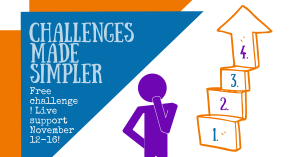 Is your website asking for engagement? 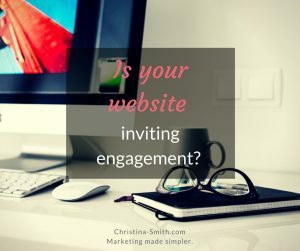 Is your website inviting engagement? Our websites are more than a portfolio of who we are, our mission statement and services or products available. It is a tool to bring engagement and connection between you and your future tribe members. There should be a flow to your site that invites them to take action and compels them to get engaged. You give them something engaging to do as soon as they hit your site whether that’s a button or a sign-up – wherever you want them to go. You have a marketing funnel and there is a clear path from the home page. Your display your social media prominently in case they want to join your tribes. 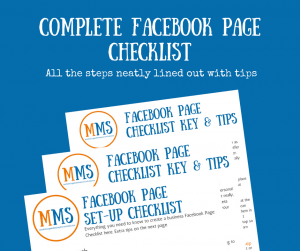 You can give them a call to action at least twice on every page and it is consistent. You can give an additional option in case option one doesn’t thrill them. You can minimize content so that it is focused on them hitting the pretty call-to-action buttons. What is your website asking your clients to do? Are they making the clicks down the path you want them to take? Get a website assessment or refresh! Discounted until November 26 only! Learn more. ← Too many damn ideas?